Ready10 has won a brief to promote the Ideal Home Show. 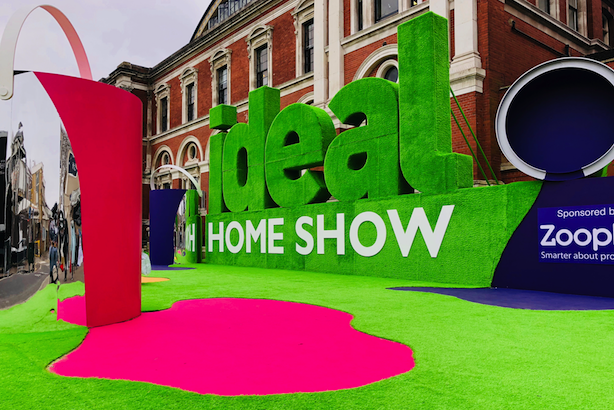 Ready10 has won The Ideal Home Show brief for its 2019 Spring show. The agency has been brought on board by Media 10, the publishing and events company whose portfolio also includes Grand Designs Live, The Cake & Bake show and This Morning Live. Ready10 was appointed after a competitive pitch process and will be looking after the 111th annual Ideal Home Show. The brief includes supporting the Eat & Drink Festival, which is in its second year and is a co-located show at the Olympia in London. The agency’s role is to support the 17-day event through a creative comms strategy that encompasses pre-event buzz, management of celebrity ambassadors and special guests, plus an on-site media team for the show’s duration. Ready10's recent wins include video game publisher Konami and Chinese tech giant Mobvoi. 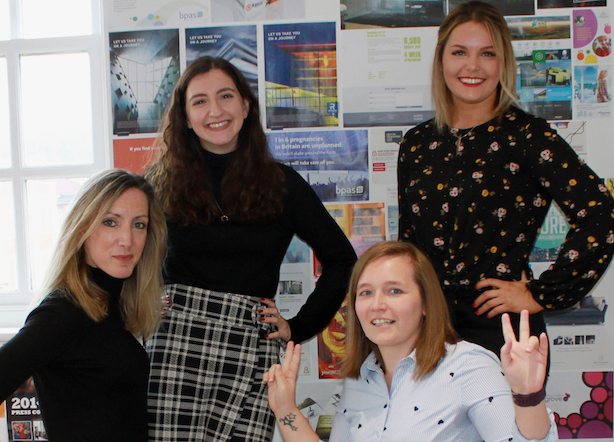 Birmingham-based PR agency Story Comms has grown annual revenue by 50 per cent and added several new clients, including mobile-payment firm PM Connect, Leicester City Council, engineering consultancy WSP and West Midlands Combined Universities. The business recently rebranded and appointed director Gill Holtom and junior account director Vicky Malone. 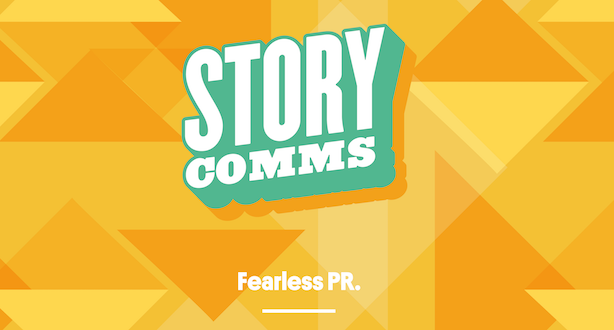 "Originally set up to challenge London’s grip on the PR market, Story Comms is an agency founded on breaking the mould," the agency's founder Amanda Lowe said. "This rebrand encapsulates our key values of honesty and fearlessness, while also carving out a future for the firm on the national stage." The PHA Group has been appointed by pre-fabricated pop-up housing Vivahouse to handle its communications. The agency will manage the company’s UK strategy to raise the profile of the business during its launch across mainstream and industry press. The campaign, which is already underway, aims to promote the brand-new urban home concept created by Vivahouse, which brings high-quality design and shared living as a service to readily available and unused commercial spaces in the UK. AllBright has appointed The Communication Group as its retained PR consultancy. The club has a mission to ‘make the world a better place for women’ in its work through members’ clubs, an academy and live events. The Communication Group will be responsible for building the status of the current AllBright Club in London and driving communications, partnerships and events for the launch of The AllBright Maddox in Spring 2019. Gough Bailey Wright (GBW) has addition four new team members at the West Midlands based office. This includes Louise Morais, Margot Kimask, Cheryl Watson and Daniela Ferrante, who will work on key accounts across the property, leisure and tourism and charitable sectors. Morais and Kimask will join GBW’s creative department as a creative account manager and marketing executive respectively. Watson joins the expanding digital marketing team and will work on social media advertising, SEO and pay-per-click projects. Ferrante joins as a PR assistant.